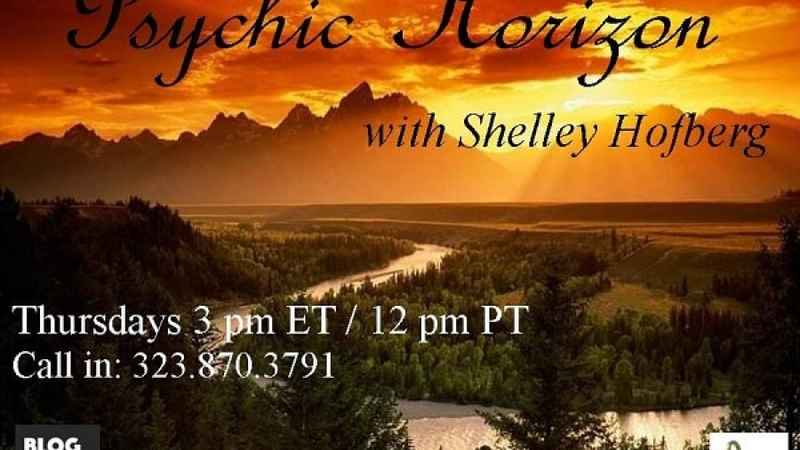 I had the pleasure of being a guest on Shelley Hofberg’s Psychic Horizon Radio Show on November 29, 2018. 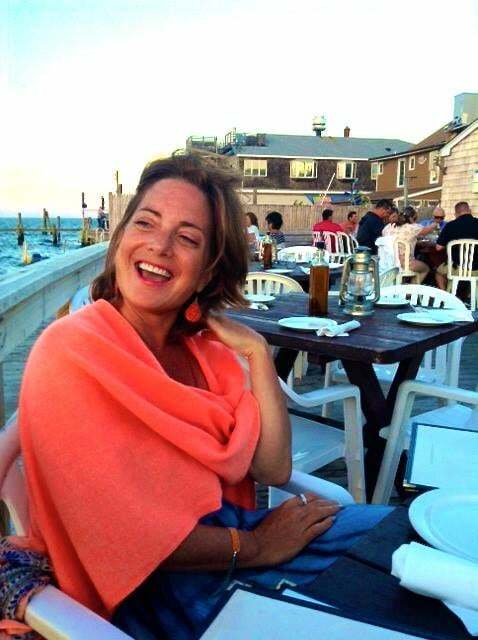 We discussed chakras, energy and answered questions regarding love, career and even sent healing energy to a callers pet. As always it is a great honor to be on her show and work beside a seasoned professional. Thank you, Shelley!